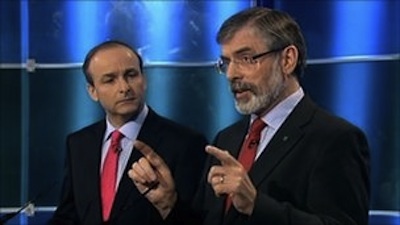 Two months after the general election, the two largest parties in the 26 Counties have reached a potentially historic agreement to form a minority government. 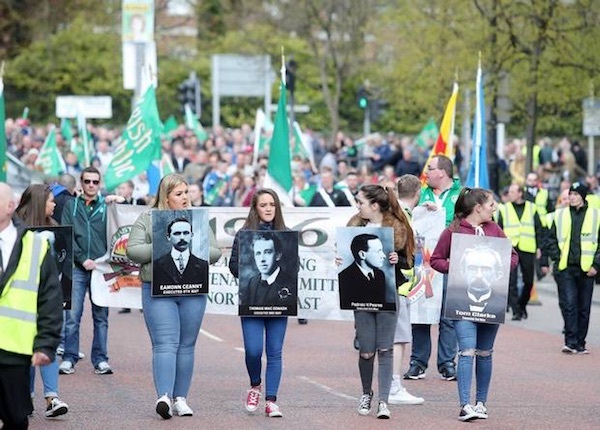 A large 1916 Rising commemoration parade took place through Belfast city centre without major incident on Sunday despite efforts by loyalists to disrupt the event. 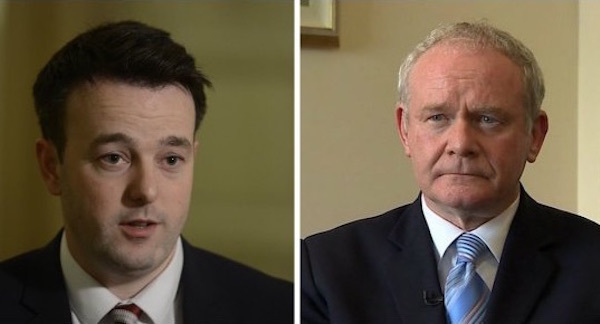 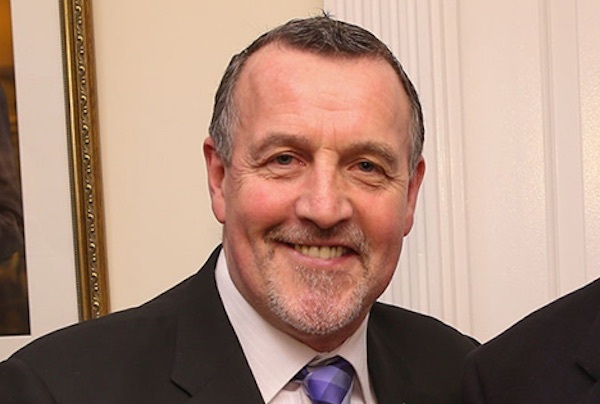 Nationalist politicians in the north of Ireland have expressed concern over voter apathy ahead of next week’s election to the Belfast Assembly. 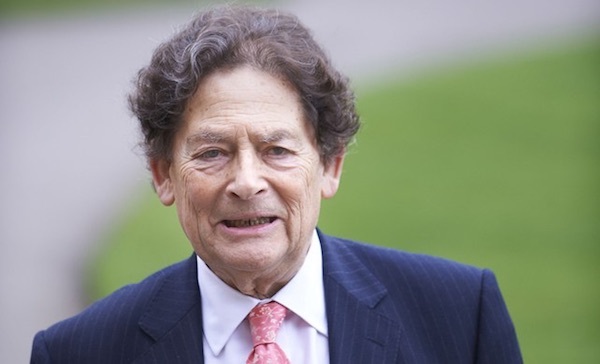 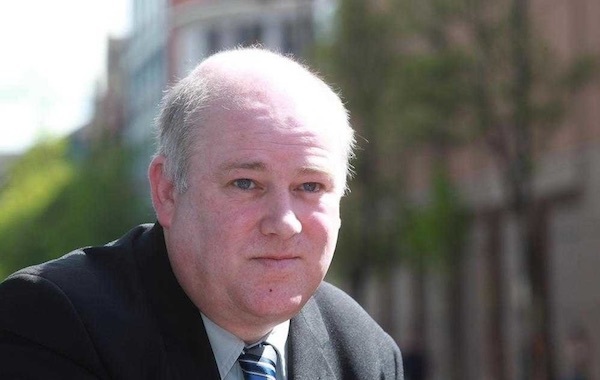 British authorities being sued by a prominent republican are trying to hide behind private court hearings in a bid to prevent evidence being revealed. 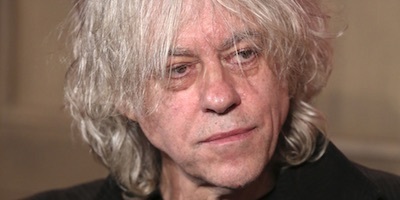 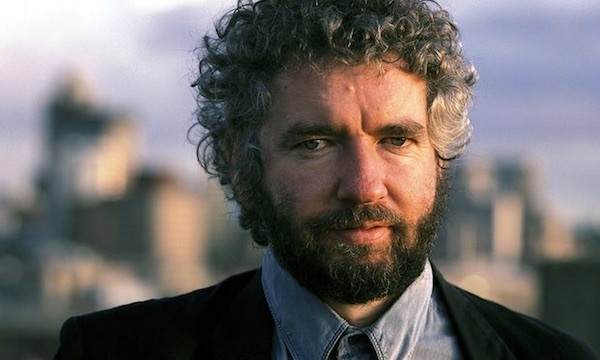 An award-winning journalist credited with writing the definitive account of the 1981 Hunger Strike has died in South Africa. 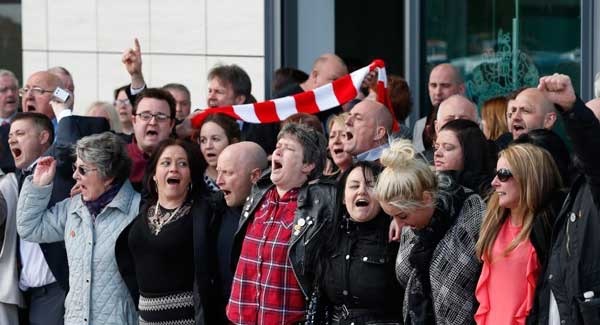 A statement by the Bloody Sunday March Committee in response to the judgement this week that 96 Liverpool FC supporters were unlawfully killed at Hillsborough in 1989. 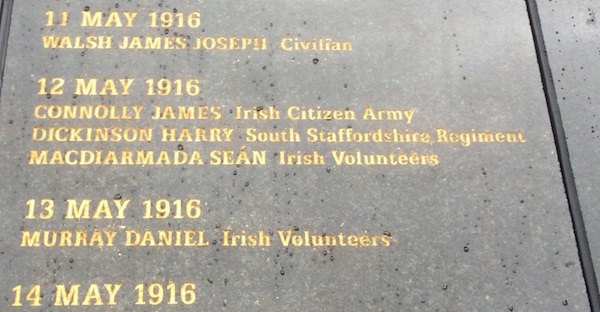 A morse code message written by Irish rebel James Connolly and transmitted by Marconi operator David Burke was broadcast 100 years ago today. 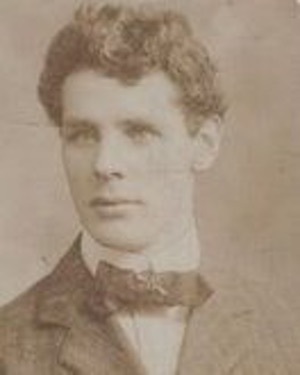 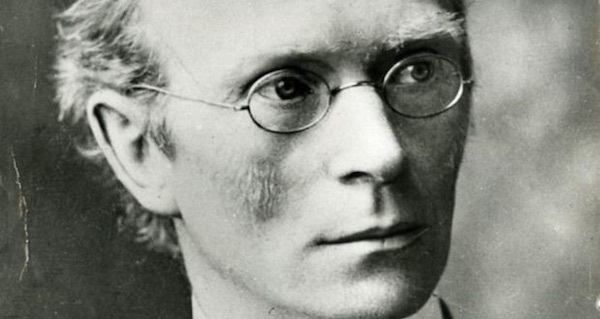 It was Ireland’s first and one of the world’s first radio broadcasts. 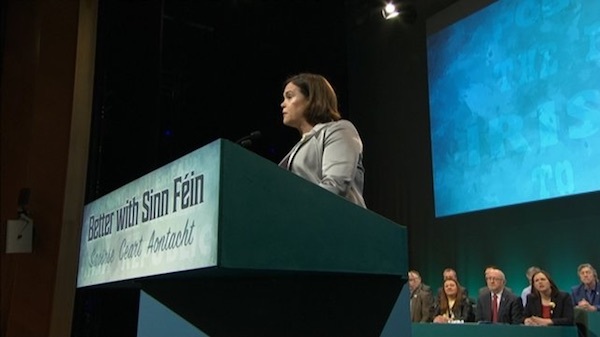 The Sinn Fein annual conference is taking place this weekend with the party facing an election to the Belfast Assembly early next month and a potential second general election to the Leinster House parliament in Dublin. 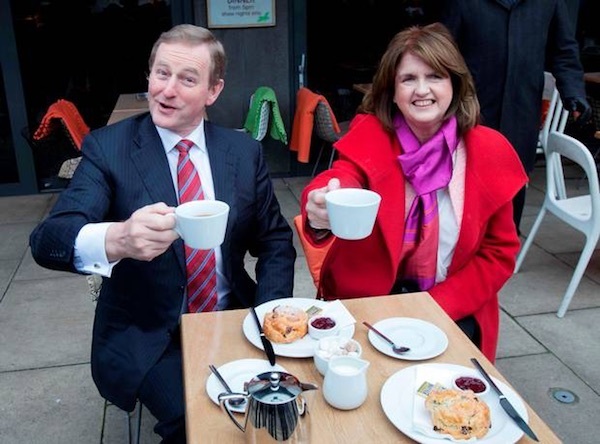 Over 2,500 delegates are attending the annual conference in the Convention Centre in Dublin. 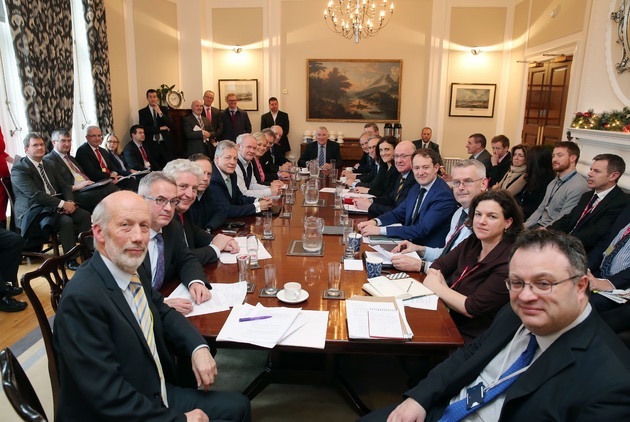 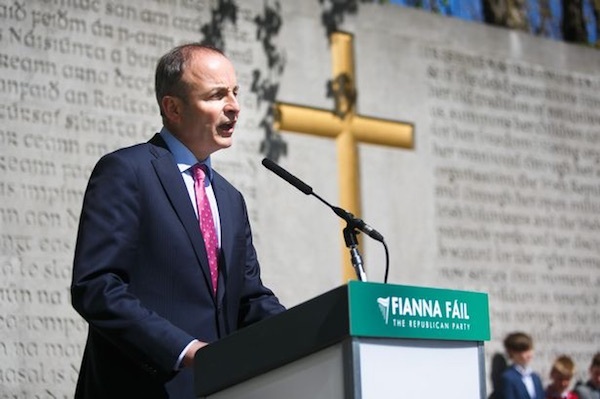 With just weeks to go before an election in the Six Counties, the Stormont Assembly has come under a surprise attack from Fianna Fail leader Micheal Martin, who urged the Dublin and London governments to directly intervene to end the “stranglehold” at Stormont. 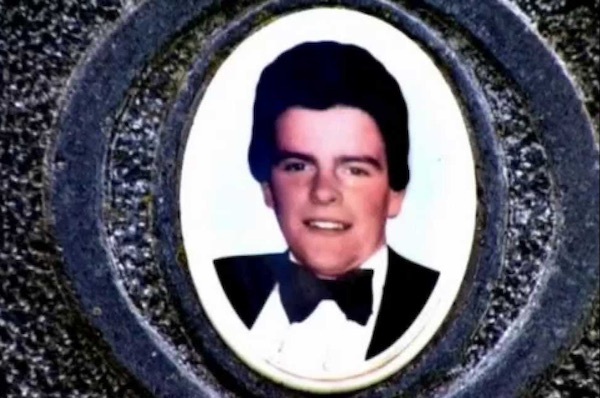 A north Belfast priest has warned the PSNI police against making “arrests for the sake of arrests” after the death of a local man following a punishment shooting. 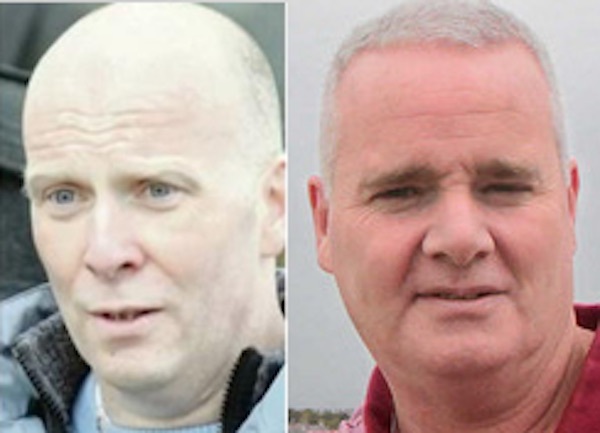 Republican prisoners on Roe 4 wing of Maghaberry high-security prison have been subjected to repeated raids by a riot squad in which educational resources have been removed, according to reports this week. 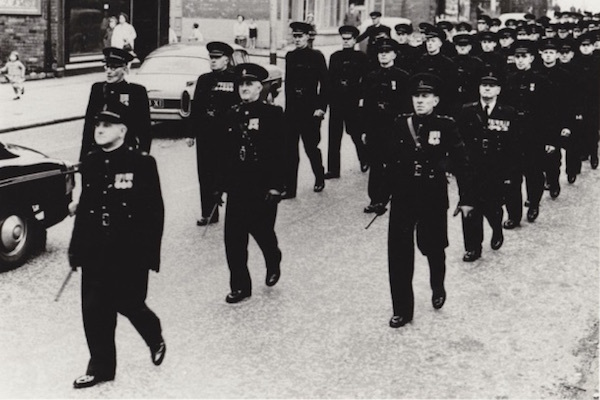 Former members of the B-Specials in the north of Ireland have been funded by a victims’ support group, even though the notoriously sectarian paramilitary organisation was disbanded just months after the recent conflict began. 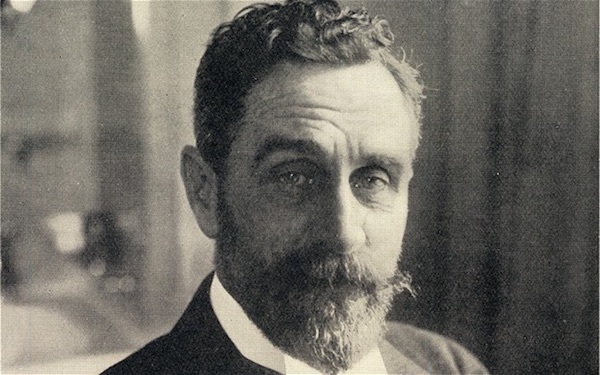 Irish President Michael D Higgins has led a day of commemorations for republican martyr Roger Casement by describing him as a great patriot and one of the 20th century’s great humanitarians. 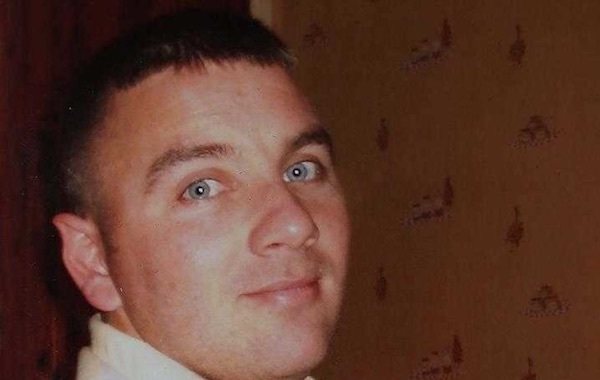 The family of the Sinn Fein official turned informer, Denis Donaldson, have walked out of the inquest process after police stalling tactics led to his inquest being adjourned for the 19th time. 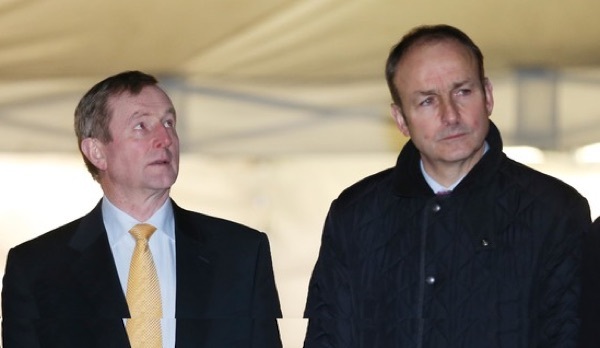 After an indeterminate election and seven weeks of fruitless talks on government formation, the decimated outgoing coalition in Dublin are still clinging to power and seeking support for a second term. 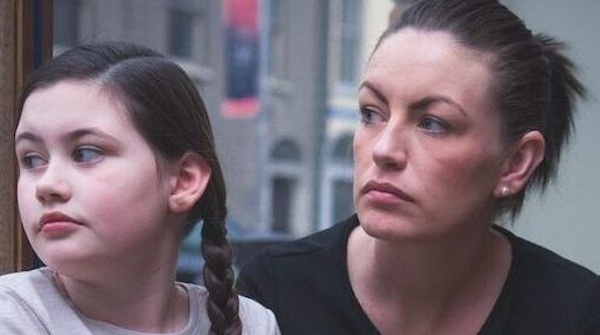 A PSNI campaign of harassment in the Newry and Mourne area has been exposed after it was revealed that almost 4,000 stop and searches have been carried out by the force across the area since 2009. 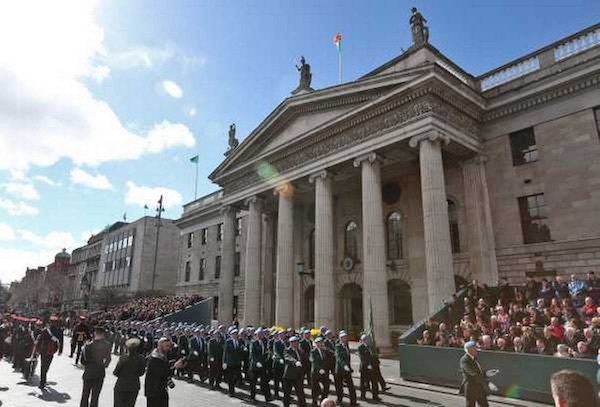 A parade through Belfast city centre to mark the calendar anniversary of the Easter Rising next weekend will face two separate loyalist protests. 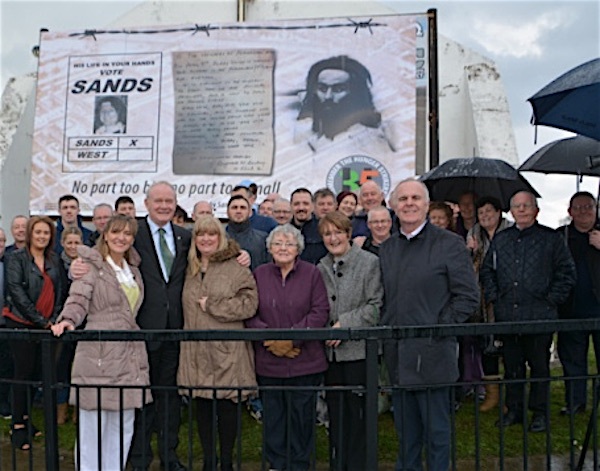 A controversy has erupted in Derry after Sinn Fein election candidate Raymond McCartney, called on people to vote for his party while unveiling a billboard commemorating the 35th anniversary of 1981 hunger striker Bobby Sands’ election to parliament last weekend. 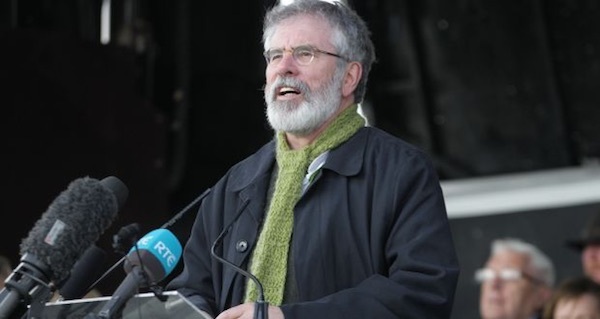 Sinn Fein has expressed alarm after both sides of the Brexit debate in the British government accepted that border controls will be introduced along the Irish border in the event of a vote by Britain to leave the European Union. 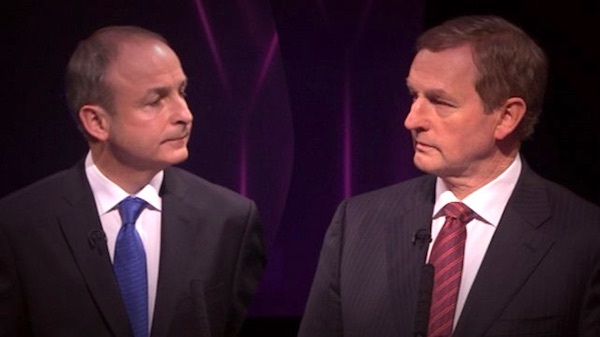 After weeks of shadow-boxing and pretence, a blistering row between the Fianna Fail and Fine Gael leaderships suggests that it is unlikely that any pact will be agreed soon to form a new government in Dublin. 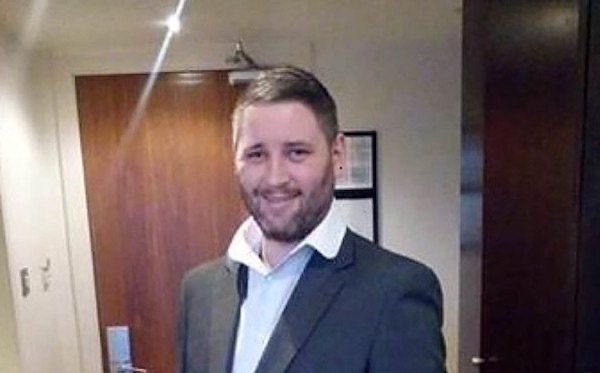 After almost five years in solitary confinement, republican political prisoner Gavin Coyle has been freed on bail, despite a last-minute drama when two weeks were mysteriously added onto his sentence over an alleged non-payment of a fine. 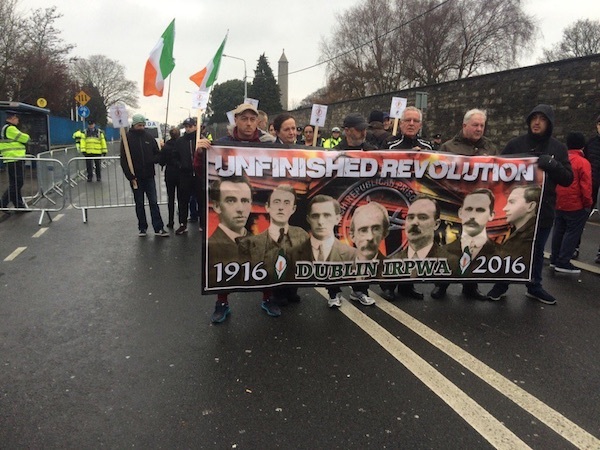 There were clashes between protesters and police at the unveiling of a 1916 Easter Rising memorial at Glasnevin cemetery in Dublin which includes British soldiers alongside the Irish rebels and civilians who died. 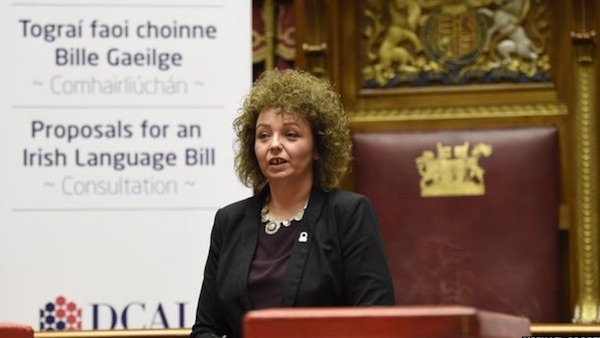 Caral Ni Chuilin, Sinn Fein’s Minister for Culture in the Six Counties, is to be sued over her administration’s failure to introduce laws to promote the Irish language. 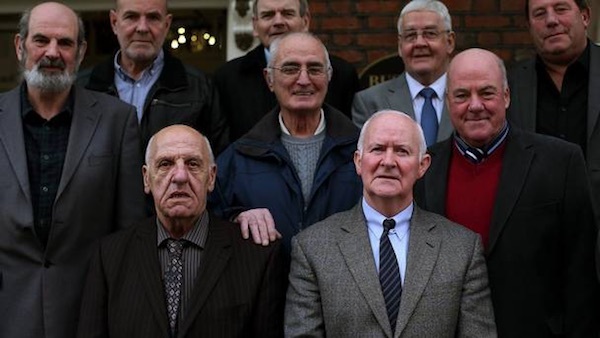 The British Direct Ruler in the north of Ireland, Theresa Villiers, has been accused of withholding information in the case of a group of Irish torture victims known as the ‘Hooded Men’. 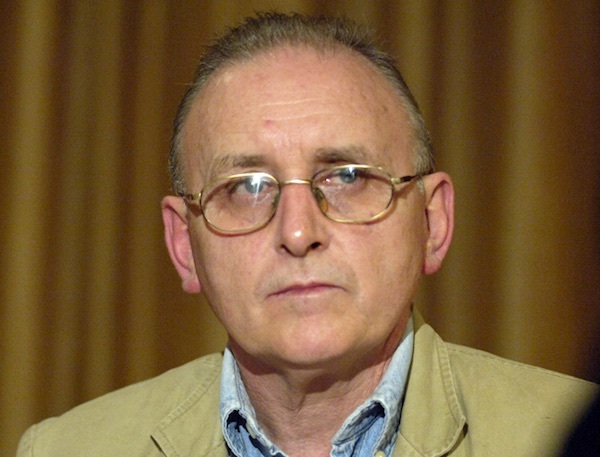 US Congressmen will introduce and support a Bill in the House of Congress next week aimed at postponing the deportation of a former Irish republican prisoner from the US. 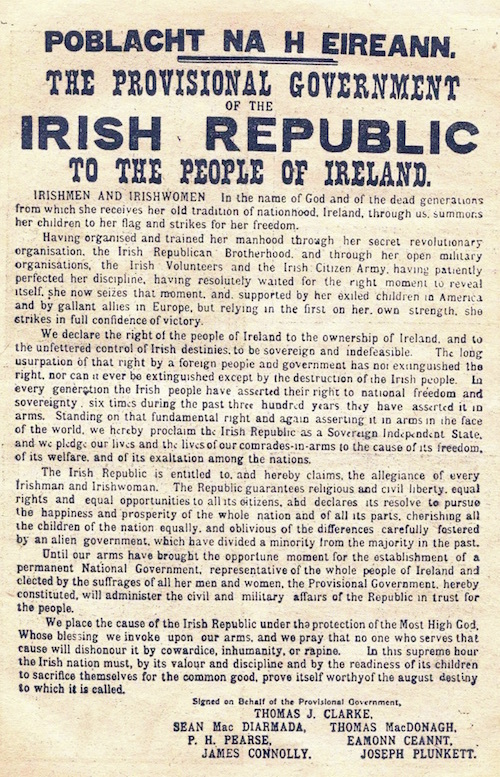 In a remarkable weekend of events to mark the centenary of the Easter Rising, Irish president Michael D Higgins called for Irish people to take responsibility for building ‘a true Republic’. 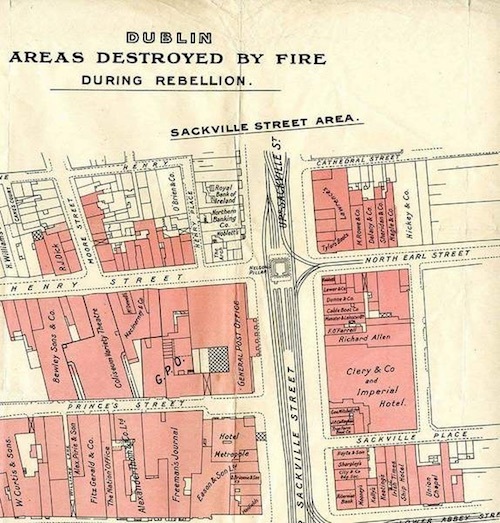 However, republican commemorations heard condemnations of the 26 County state for continuing to ‘turn its back’ on the people of the Six Counties. 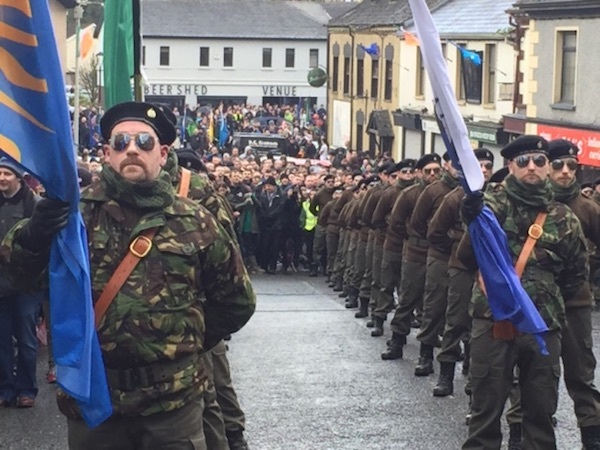 Republicans marched in Lurgan, Belfast, Coalisland and Derry over the Easter in defiance of threatened PSNI arrest operations and in stark contrast to the comfortable celebrations of independence in the 26 Counties. 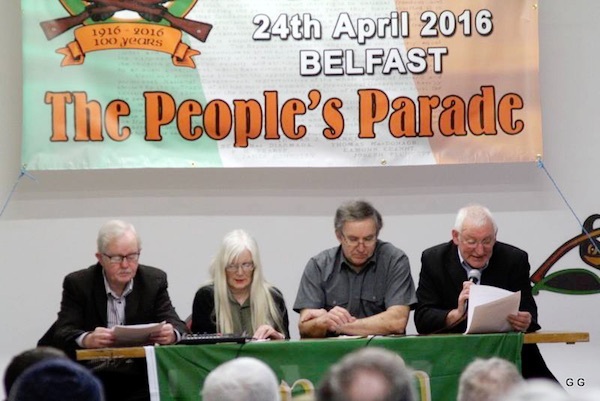 The Protestant marching season has started badly, with disturbances at two separate events this week. 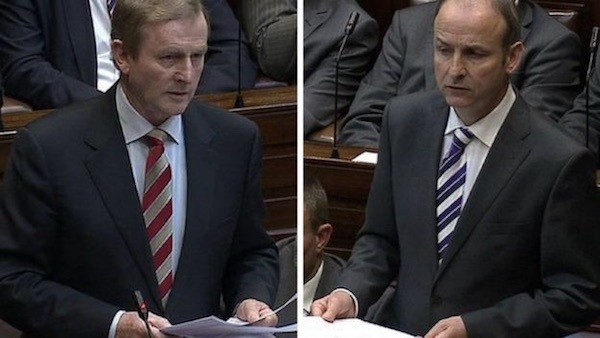 The Dublin parliament has descended further into farce as Fianna Fail and Fine Gael have made no progress towards the formation of a government, more than five weeks after the 26 County general election. 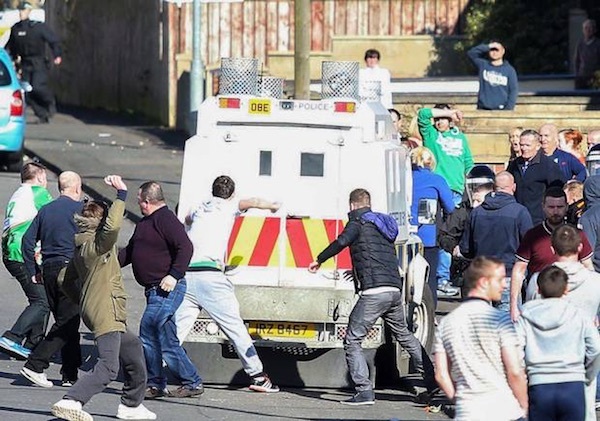 A number of republicans in County Antrim have been warned about their safety after it was reported that a “PSNI document” had been lost. 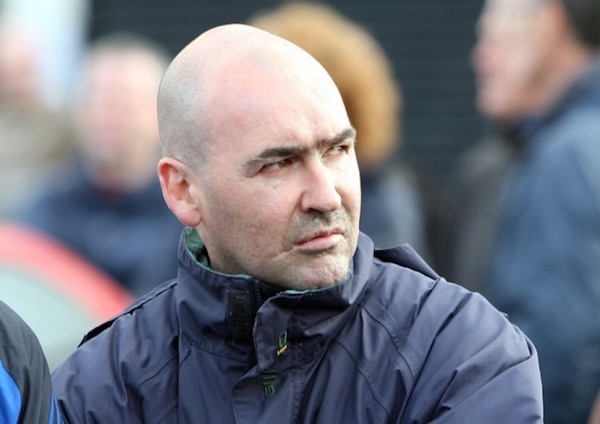 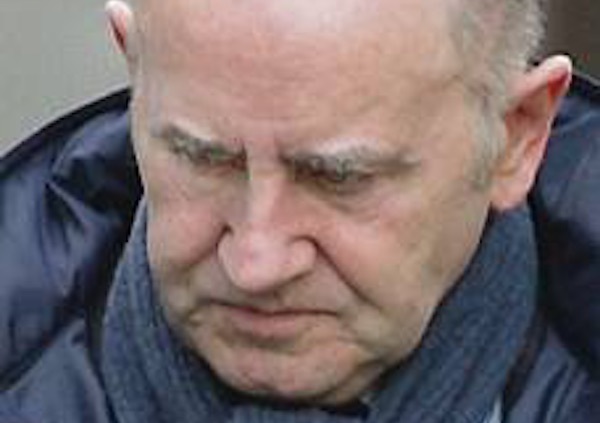 A high-profile critic of the peace process in the north of Ireland has continued to maintain his innocence after completing a 20-year jail sentence for ‘directing terrorism’.